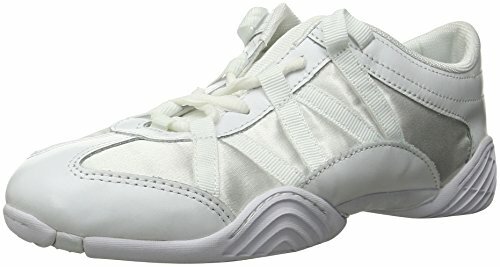 The Evolution is a high-performance competition shoe designed to provide superior flexibility and support during elite stunts. At just 6.5 oz., the form-fitting design provides a "slipper-sequel", ultra lightweight feel. It also features strategically located rubber outsole pods improving the durability in high wear areas without compromising performance. If you have any questions about this product by Nfinity, contact us by completing and submitting the form below. If you are looking for a specif part number, please include it with your message.